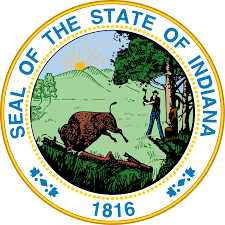 4th Grade Proudly Presents: Hoosier State Exhibition! 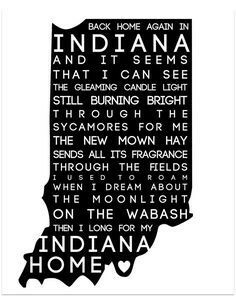 We welcome you all this Friday, March 23rd, 2018 1:00* - 2:00 PM for the 4th Grade Hoosier State Exhibition! Due to having many families attend this event, please read below for important details regarding checking-in, parking, and safely exiting the building. Page 2 - Enter your name and date of birth when promoted. 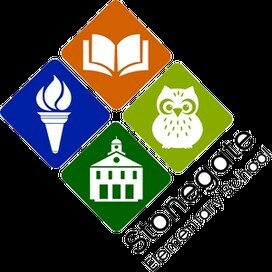 When it asks for "building" select Stonegate Elementary. Click the NEXT STEP button. Page 3 - When prompted for "person visiting" use the student's name and type in 4TH GRADE EVENT when it asks for "reason for visit." DISREGARD the "If you'd like to notify anyone . . . " part of this page and hit NEXT STEP. Page 4 - Click the green COMPLETE REQUEST button and you are done! Pre-registration will close at 9:00 AM this Friday, 3/23/18. This will allow for our Office Team to have time to print off the pre-registered list of names. It is not a problem and we are happy to check you in prior to this event. Once approved, we will take your picture and print off your name tag. We also ask that you please be patient with our main office check-in process. Due to the potential of having a larger number of visitors than normal this process will take a bit longer. You are welcome to park in our limited visitor spots, park along the neighborhood curb, or in our back parking lot, located by our playground. Please do not park along the curb of our back lot and in the first set of parking spots closest to the curb. SEE MAP BELOW. Should you choose the back parking lot, our white gate will be open at 12:50 PM. We will have staff out there to direct you to the correct parking area. 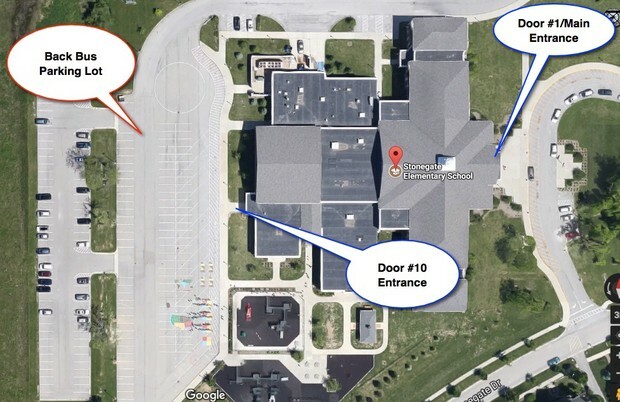 Door #10 (from the back lot) and Door #1 (main entrance) will be open for you to enter the building. If you would like to have your child(ren) be a car-rider, please notify our main office NO LATER THAN 1:00 PM & then proceed to our car rider line.